Select one of The Point Hotel & Suites seasonal hotel deals and promotions, and let our friendly staff welcome you to our vibrant property in Orlando, Florida. 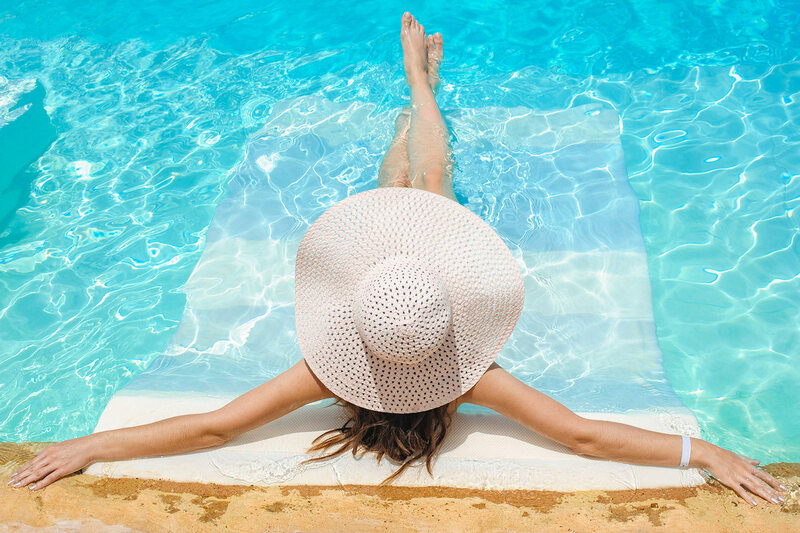 Make your next vacation one to remember with world-famous theme parks and attractions just a short shuttle ride away, or relax at the hotel in the poolside bar. Available for your two-night or more stay for select dates through 2019. It will be the best decision you make all year. But hurry, the offer ends Monday, so book today! Available to book between Friday, November 23 and Monday, November 26, 2018 only. Travel available for select dates between November 24, 2018 and December 24, 2019. Minimum two-night stay required. Drinks are on a per-stay basis and may be either alcoholic or non-alcoholic. Subject to availability and black-out dates. Not valid for groups or during special events, holidays, conventions. Only valid on new bookings. Not combinable with other promotions. Not responsible for errors or omissions. Non-commissionable. Upon check-in, card used to purchase reservation must be presented by the card holder along with their matching photo ID. 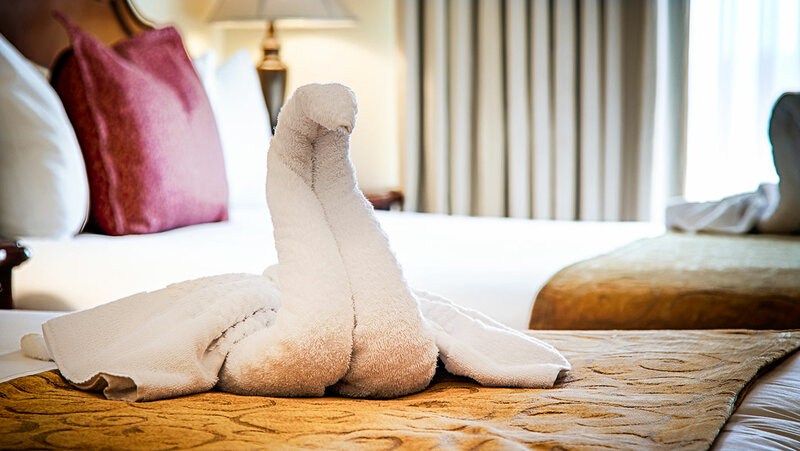 When you book direct with us, you are guaranteed to get our lowest rate with 20% off the standard rate and breakfast for 2 each day of your stay! 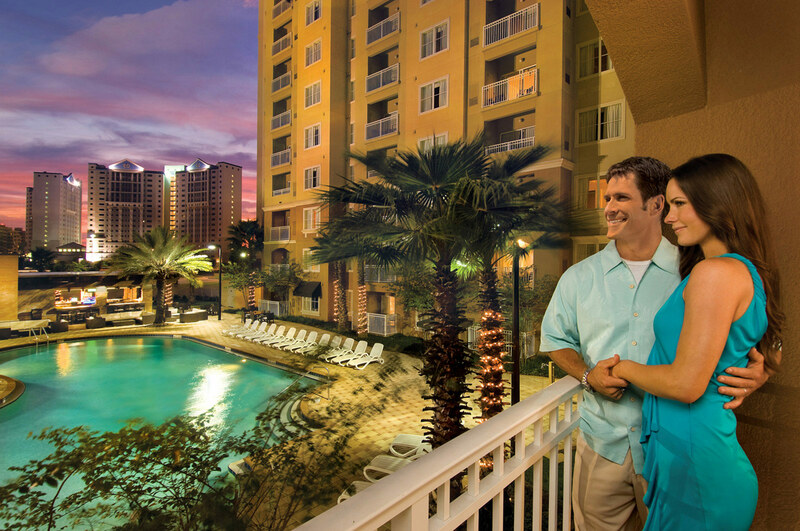 Plus you will receive resort-wide Wi-Fi, free parking, and access to our theme park shuttles*. Weekdays are the best times to visit Orlando – smaller crowds, shorter lines, and our amazing deal! 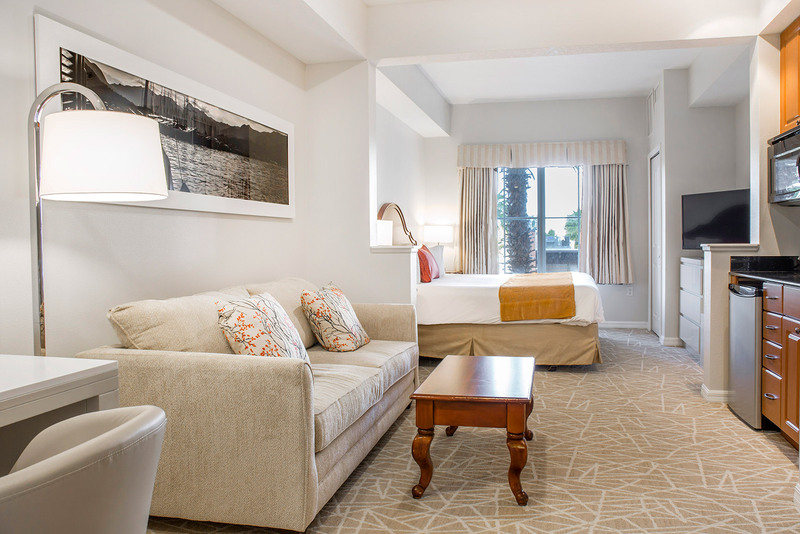 Stay with us during the week and receive 25% off our standard rate for your two-night stay. Package subject to availability and black-out dates. 25% discount only valid for new bookings with weekday stay dates from Sunday to Thursday. Not valid for groups or during special events, holidays, conventions. Other blackout dates may apply and subject to availability. Package is non-refundable with minimum two-night stay. Not combinable with other promotions. Some of the best vacations can happen right in your backyard. Book today! Book your suites at The Point Hotel using your AAA or CAA membership and benefit! As a member, you will save 10% off our standard rate. Plus, when you book direct you always save the most, GUARANTEED. Proof of valid AAA membership required at check-in to received discounted rate; otherwise will be charge daily rate at time of check-in. Offer subject to availability and black-out dates. Not valid for groups or during special events, holidays, conventions. Offer may be changed or closed out at any time. Only valid on new bookings. Cannot be combined with other promotions. Resort fees of $12.00 per night plus tax will be charged upon check-in. Membership pays! Receive up to 10% off our standard rate as an AARP member. Remember, when you book direct, you always save the most, GUARANTEED. Proof of valid AARP membership required at check-in to received discounted rate; otherwise will be charge daily rate at time of check-in. Offer subject to availability and black-out dates. Not valid for groups or during special events, holidays, conventions. Offer may be changed or closed out at any time. Only valid on new bookings. Cannot be combined with other promotions. Resort fees of $12.00 per night plus tax will be charged upon check-in.